Twilight !. they are cool. 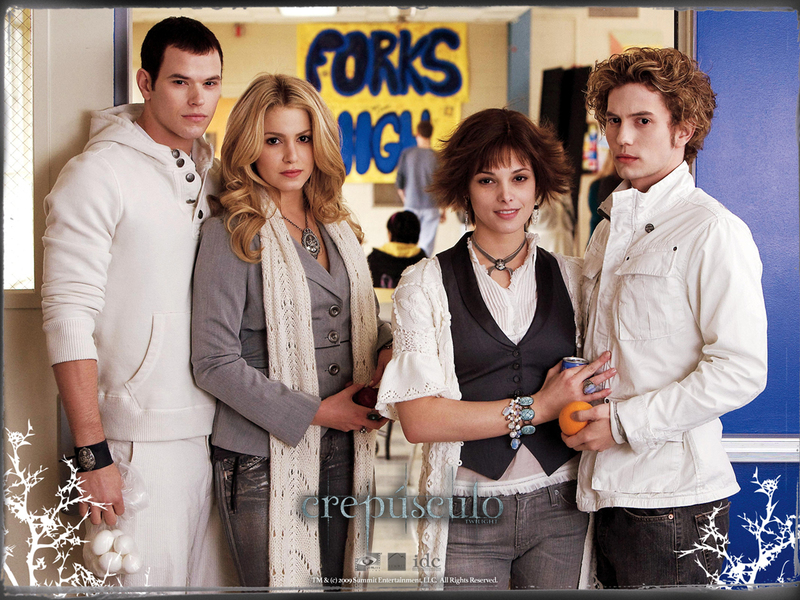 HD Wallpaper and background images in the The Cullens club tagged: the cullens bella twilight edward cullen.